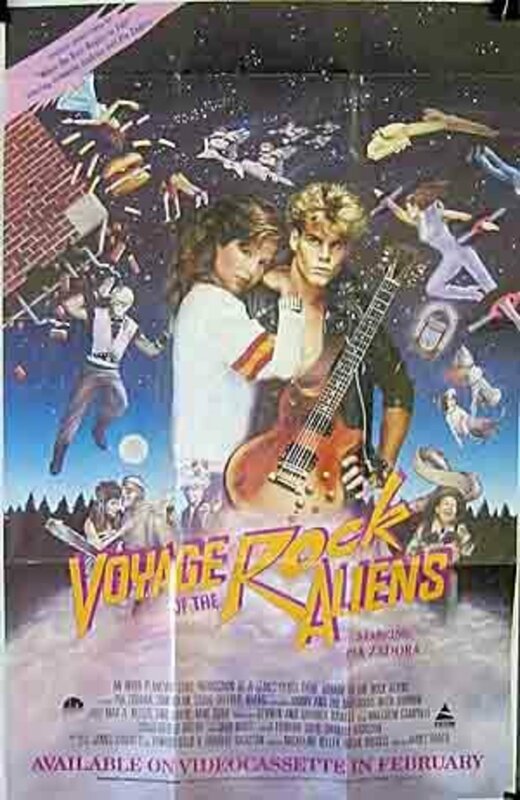 Aliens land in the town of "Speelburgh" searching for the source of rock & roll. They find trouble with Dee Dee, Frankie and the pack. 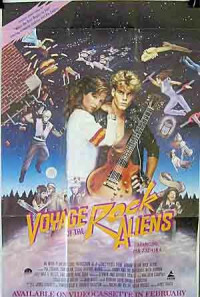 Aliens land in the mythical town of "Speelburgh, U.S.A" searching for the source of rock & roll. What they find is a gang of teenagers, led by Dee Dee (the inimitable Pia Zadora) and Frankie, along with Frankie's posse/rock band, the Pack. 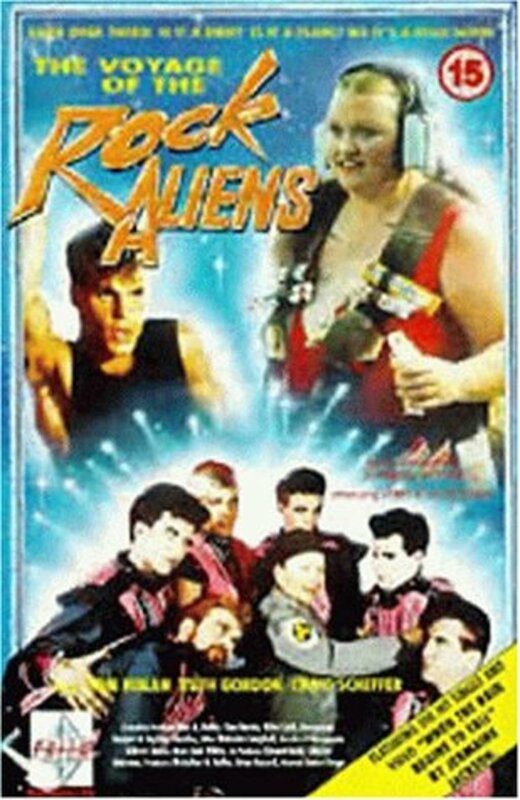 The leader of the aliens takes a shine to Dee Dee and all sorts of trouble breaks out. Regions are unavailable for this movie. 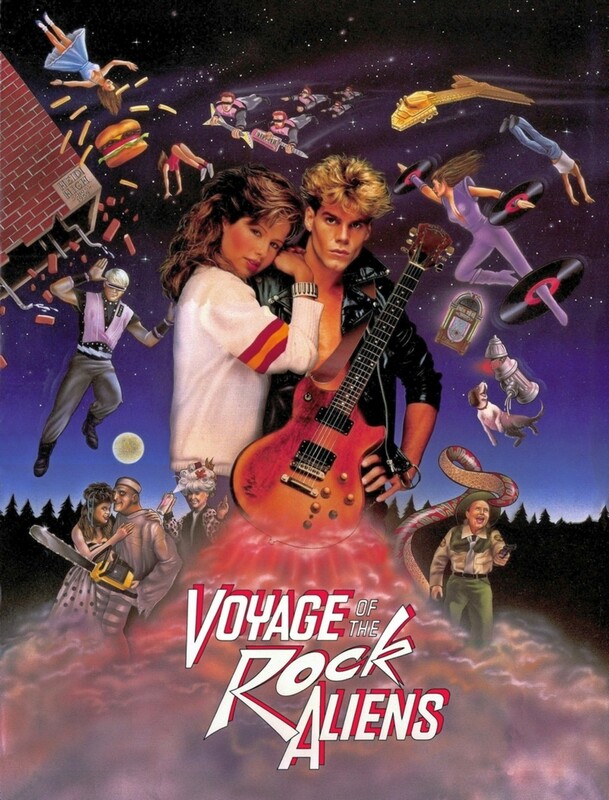 Click the "Watch on Netflix" button to find out if Voyage of the Rock Aliens is playing in your country.